The Savannah Speed Classic celebrates a southern tradition that many are unaware of: high performance road racing. For most, mention of Savannah conjures up images of cobblestone streets and the slow, timeless gentility of Southern tradition – but did you know that part of that tradition is Grand Prix racing? The fact of the matter is, Grand Prix racing was born here. Savannah’s racing history dates back to the first decade of the 20th century when this storied, Southern city hosted four high-speed races on an unpaved, 25 mile course in what is now Chatham County. 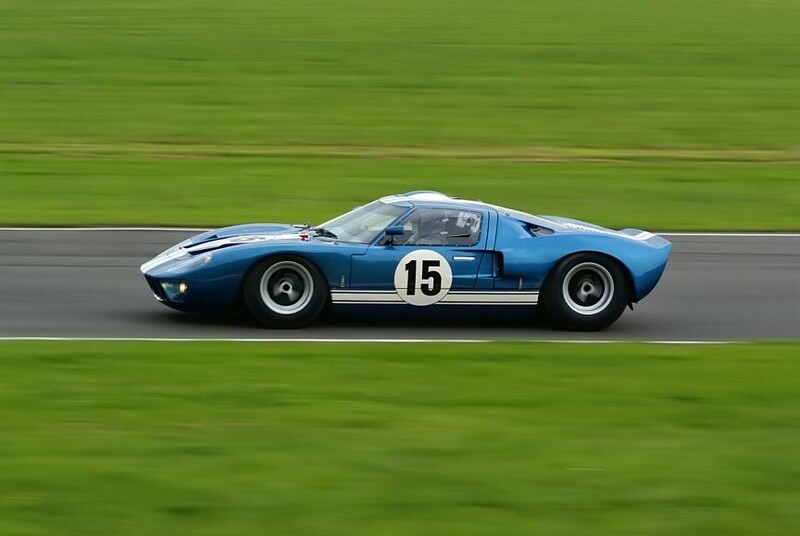 The Savannah Speed Classic, held just across the water from River Street on Savannah’s own Hutchinson island, speaks to this ingrained racing tradition with a diverse collection of vintage race cars from the 50’s through the 90’s on the course. With this contest, fans will have the chance to witness classic cars – icons like Austin Healey, Lotus, Jaguar, BMW, and Porsche – being driven at top speeds by both professional and amateur drivers on Hutchinson Island’s Grand Prize of America Road track, which overlooks the Savannah River and the historic district of River Street. But that’s not all – and you had better get a grip on yourself for this one: During the practice and racing sessions, fans have the opportunity to purchase a “hot lap” around the track with a professional driver, not to mention test-drives and pit access – talk about up close and personal! 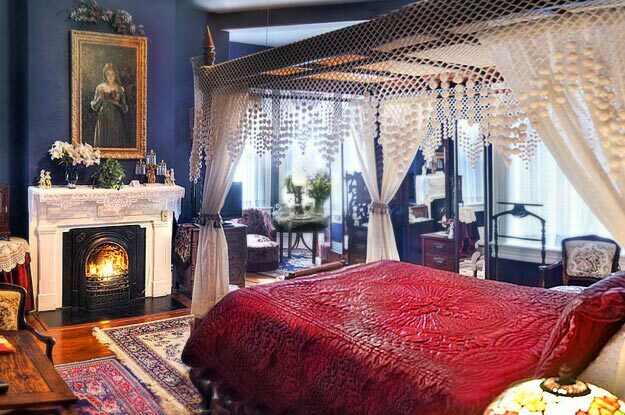 What better way to stay in Savannah than in one of its historic homes? 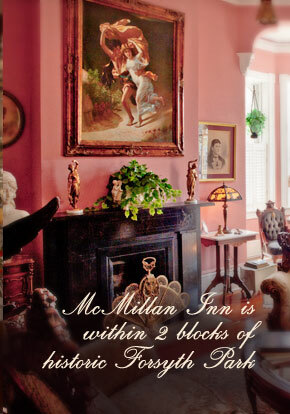 Complete your Savannah experience by allowing us to open our doors for you in the classic tradition of Southern hospitality.